Diners like to dish about eating locally. And although we just had another warmish, climate change kind of winter, Tahoe doesn’t exactly evoke “breadbasket” or “salad bowl” in terms of agricultural output. But there’s a homegrown organization out to change all that. 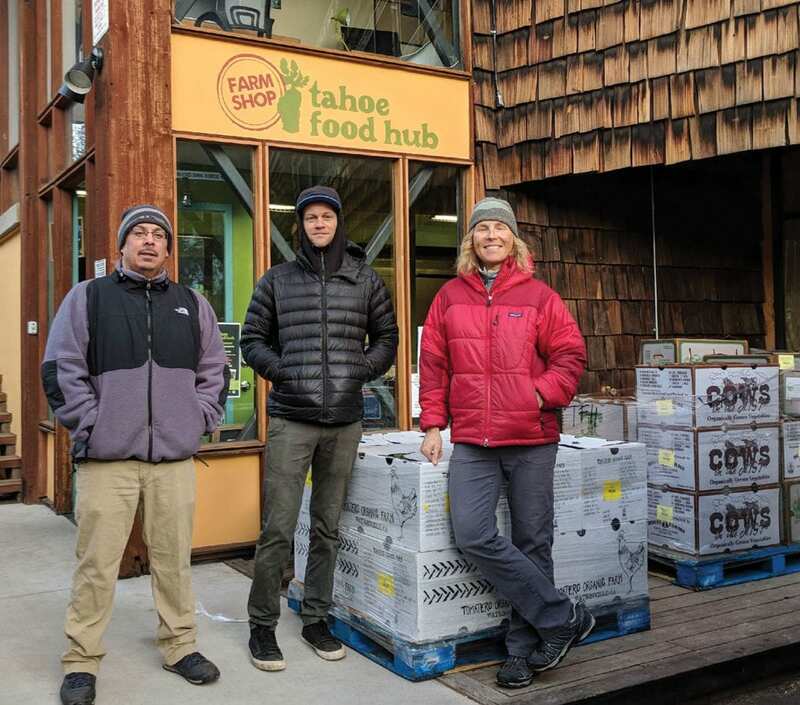 The Tahoe Food Hub was founded six years ago with a mission to increase access to sustainably grown food by creating a network of small farms within 150 miles of North Lake Tahoe and connecting them to restaurants, grocers, schools and hospitals. 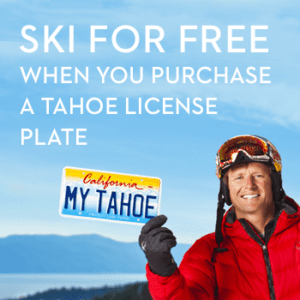 The driving force behind the Alpine Meadows–based nonprofit is Susie Sutphin, a Truckee transplant from Akron, Ohio, who worked at Couloir magazine and Patagonia. 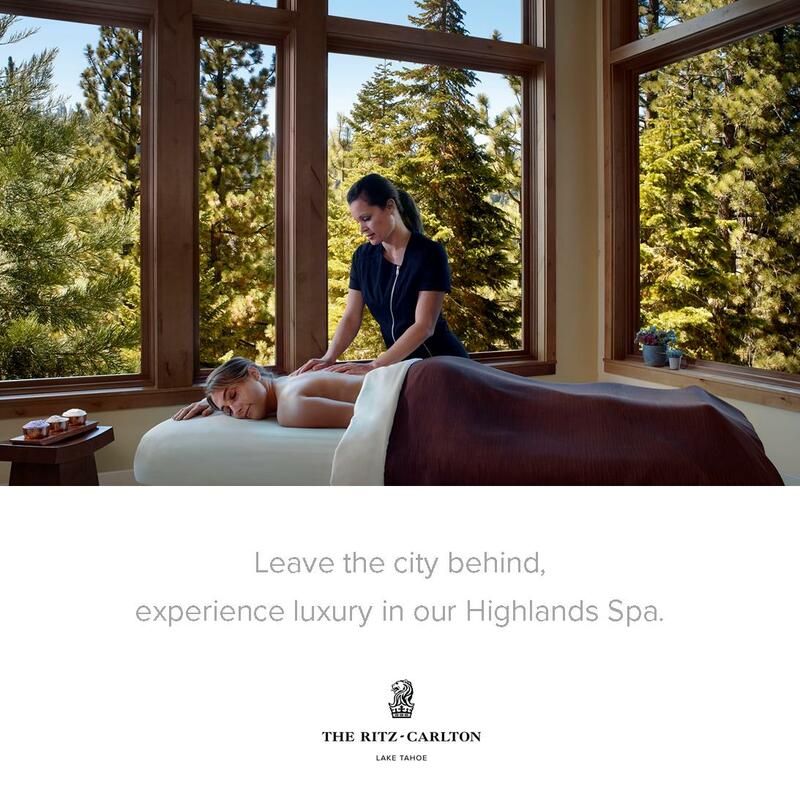 During a stint with Nevada City’s Wild & Scenic Film Festival, whose motto is, “Where activism gets inspired,” she developed a hunger to dig deeper into our relationship with how we eat. “I asked myself, ‘What can I do to fix the food system? How can I make a difference?’” Sutphin recalls. 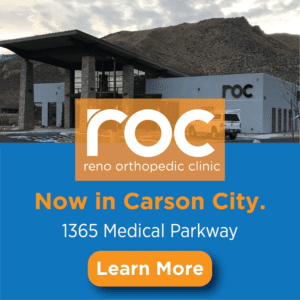 In short order, she bought a van, found cooler space, hired employees and created infrastructure to seed the Tahoe Food Hub, which started with five participating farms and restaurants. 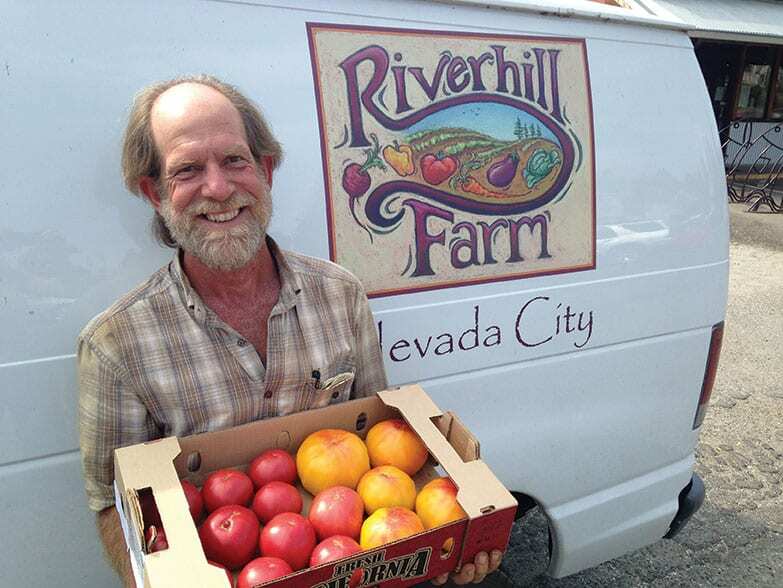 Today nearly 100 producers of fruits, vegetables, meat, dairy, eggs and specialty items serve eateries that include The West Shore Cafe, Spindleshanks, Red Truck, Soule Domaine, 22 Bistro, Rocker at Squaw, Christie Hill, Martis Camp, Northstar California, Mountain High Sandwich Company and the Sierra Cafe. The benefits for both farmer and chef have been bountiful. While farmers feel like they have hit paydirt by reaching an appreciative and readily accessible market, local chefs are giddy over the easy entree to regional products. 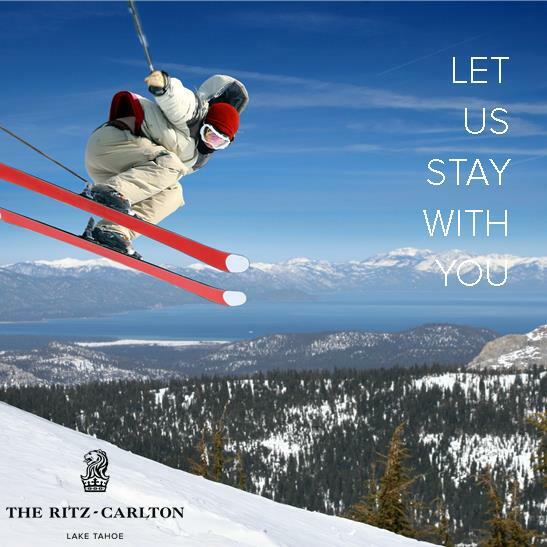 “Working with the Tahoe Food Hub has given me the ability to be creative with great produce at a great price and quality,” says chef Scott Taucher of 22 Bistro at the Village at Squaw, who has also worked with the Food Hub from the get-go, ordering items from red and gold beets to purple haze carrots. Even the big boys get to play in the dirt, with corporate chefs gaining ground on sourcing local ingredients rather than signing for whatever the head office has shipped to the loading dock. 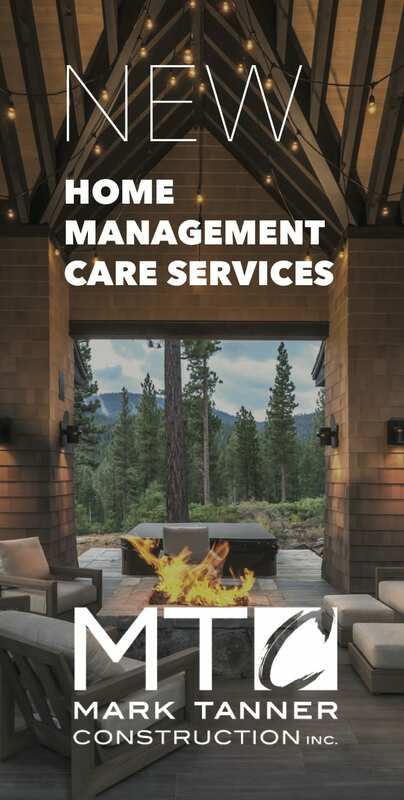 As part of their mission, the Tahoe Food Hub also works with local hunger relief agencies like Project MANA and the Family Resource Center of Truckee and North Tahoe. The “Feed Your Neighbor” project partners with donors like Truckee-based Kelly Brothers Painting, which donates $100 weekly to Project MANA’s efforts, providing assistance to those in need while supporting area farms. Another aim of the organization is harnessing Tahoe’s 280-plus days of sunlight, teaching folks how to grow food using four-season growing techniques, which includes building geodesic greenhouses especially suited for winter climates. 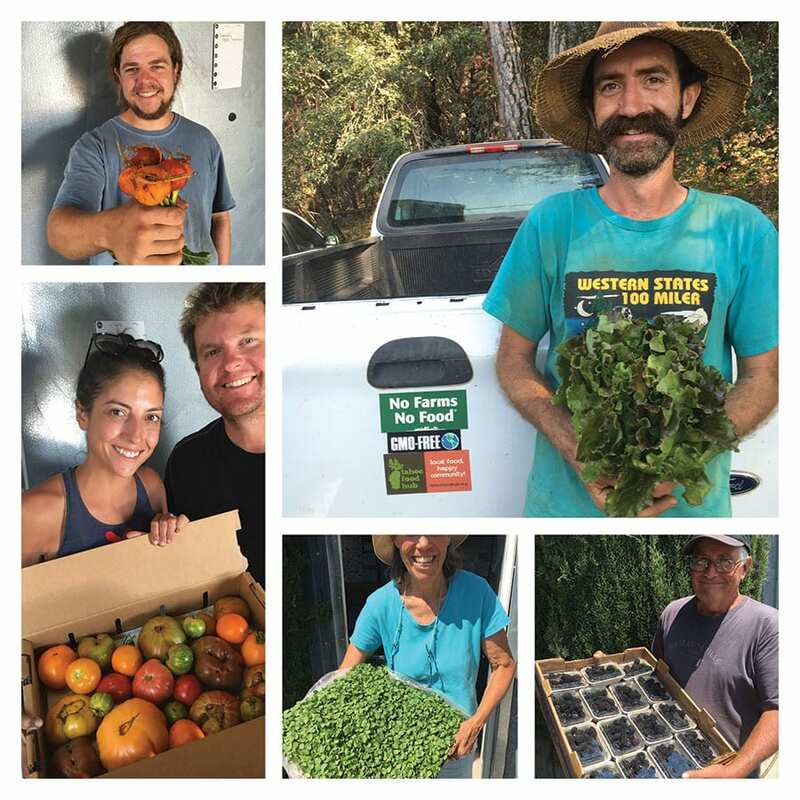 The group’s own dome in Truckee has provided over 500 pounds of produce to the hungry, while also serving as an agricultural education center for students. With the Food Hub’s help, Sierra House Elementary School in South Lake Tahoe built and integrated a pair of domes into its school curriculum. 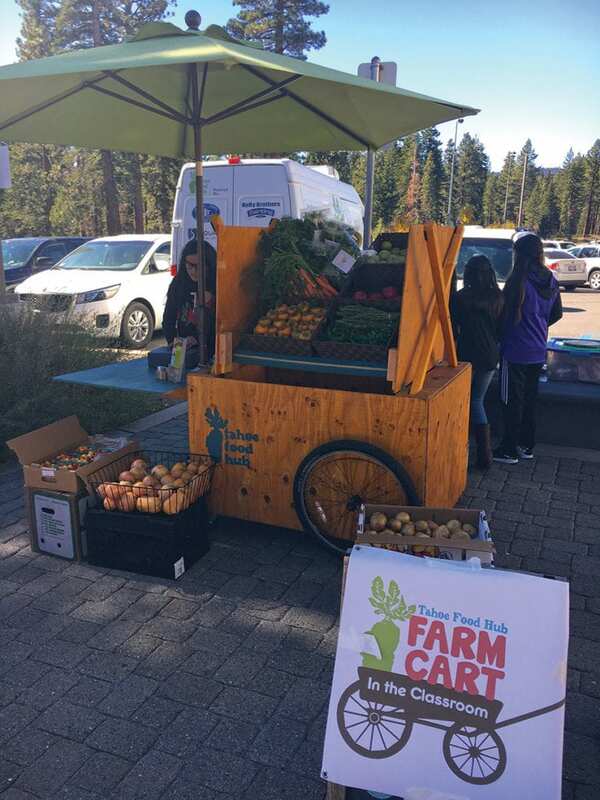 Tahoe Food Hub also introduces food education into the schools via its Harvest of the Month program, bringing a mini farmstand into the classroom for students to nurture an interest in sustainably grown produce and nutrition. 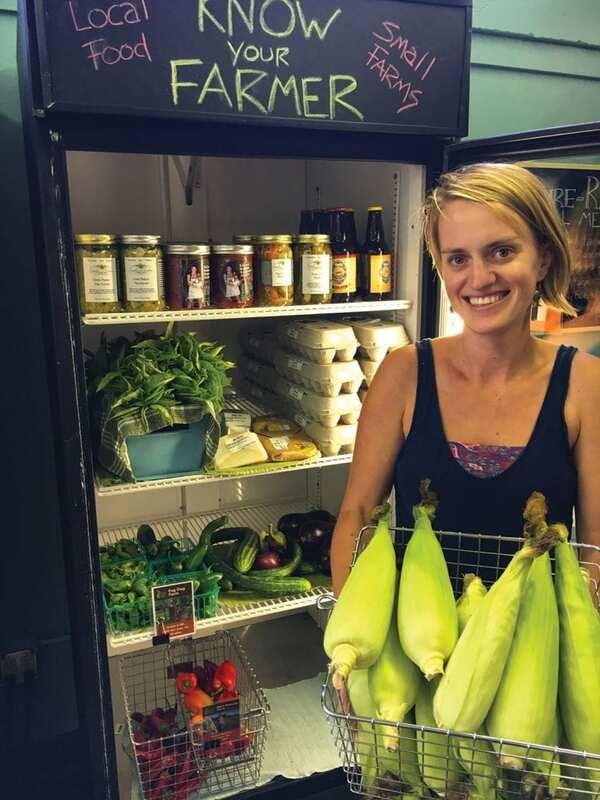 With the Food Hub’s Build Your Own Box (BYOB) program, similar to a farm share or a produce subscription, businesses and neighborhoods get together and have access to over 25 local farms and can pick what goes in the box each week, pay weekly, suspend service and utilize easy drop-off and pick-up options. 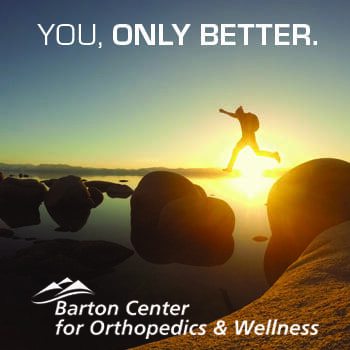 Tahoe Forest Hospital is the biggest player in the program and enables employees to participate via payroll deduction. 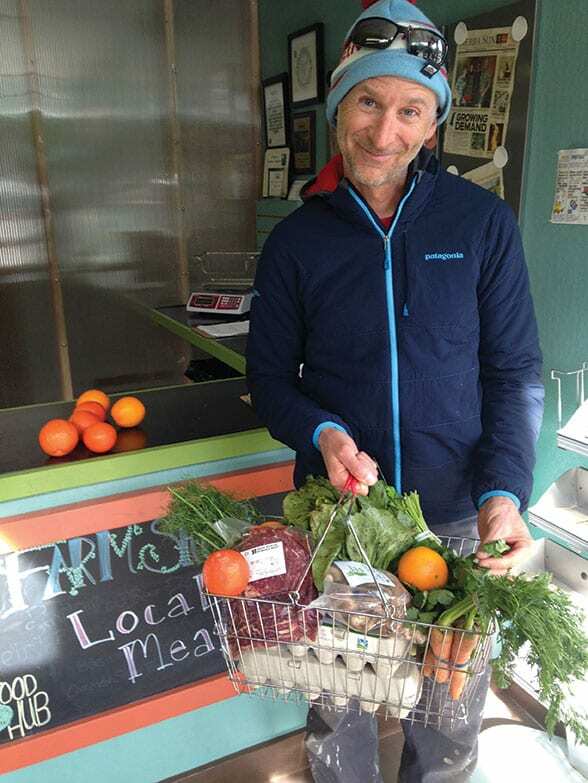 Individuals can purchase products from many of those same producers at the Food Hub’s farm shop on Alpine Meadows Road in the winter, when there are no regularly scheduled farmers markets. The Food Hub also hosts a cornucopia of fundraising events throughout the year, for example, Community Soup Night at Olympic Valley Lodge in conjunction with the Alpenglow Winter Film Festival. The Farm Truck Food Fair—a circling of the wagons of sorts featuring Squaw’s Mountain Roots Food Truck, Full Belly Deli and the Souper Wagon—is slated for September outside Granite Chief Ski & Mountain Shop in Truckee. The Pitchfork & The Pan pop-up farm dinners take place at various venues, where guests have the chance to chat with the farmers who grow the food being served and the chef who is preparing their four-course meal. Past sold-out events have been staged at Sagehen Creek Field Station with chef Scott Yorkey, formerly of Jake’s on the Lake, and Lost Trail Lodge with Billy McCollough, who for many years owned Dragonfly. 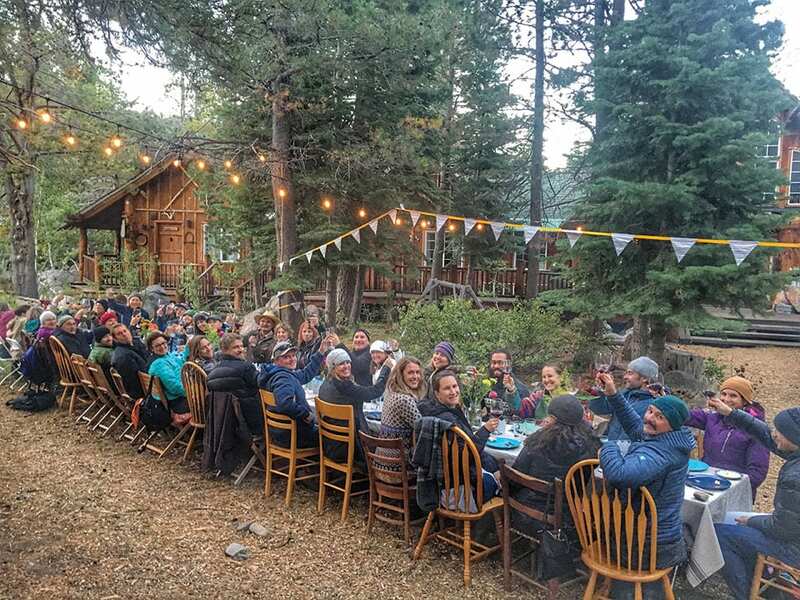 At the end of the day, sitting down at the proverbial table together is what the Tahoe Food Hub is all about. In Sutphin’s words, “We really want to connect with the community to help them understand where their food comes from and that they can contribute to something that’s amazing.” Amen and bon appétit. 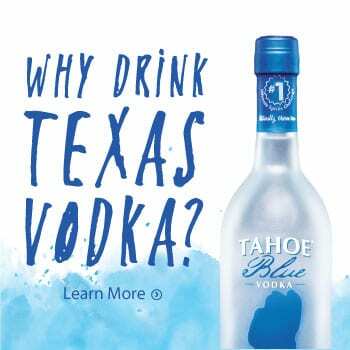 Learn more about Tahoe Food Hub at www.tahoefoodhub.org. Incline-based Food & Wine editor Susan D. Rock looks forward to this summer’s crop of heirloom tomatoes.